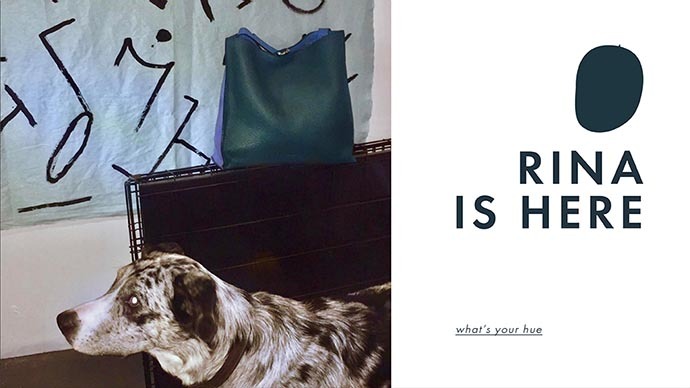 RINA Tote is crafted with soft grained cow leather which provides elasticity. Free and soft bag opening allows you to feel comfortable in wearing on shoulder and convenient in use. RINA Tote will be an ideal bag all day long while offering spacious volume for practical needs and securing your belonging in ultimate style.